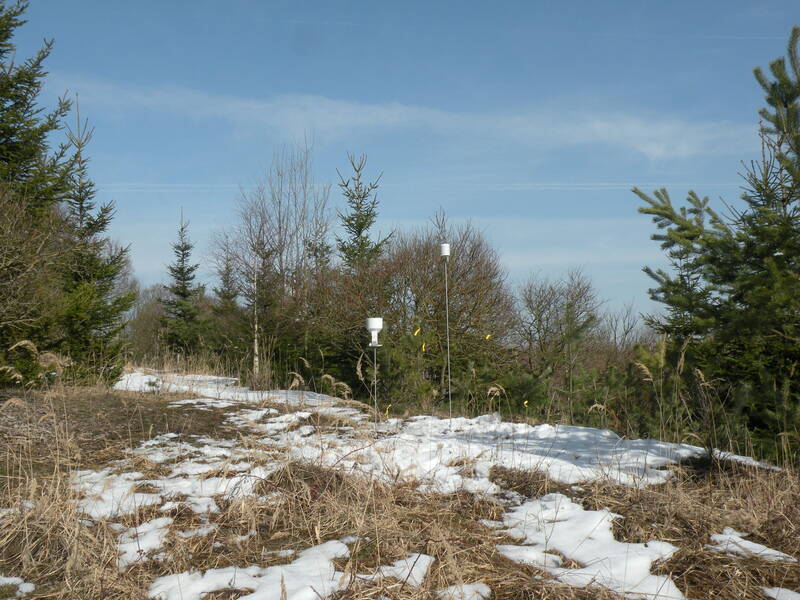 What role plays geodiversity in establishment of plants after landscape disturbance? From observations conducted for nine years in post-mining sites (Sokolov, Czech Republic), the authors infer that leveled overburden is rather colonized by grasses (especially Calamagrostis epigejos), while on wave-like overburden, trees such as Salix caprea and Betula pendula predominate. The trees grow especially on the slopes of the wave that probably result in favorable conditions (such as soil porosity or water availability) that highly differ from conditions prevailing in wave depressions.